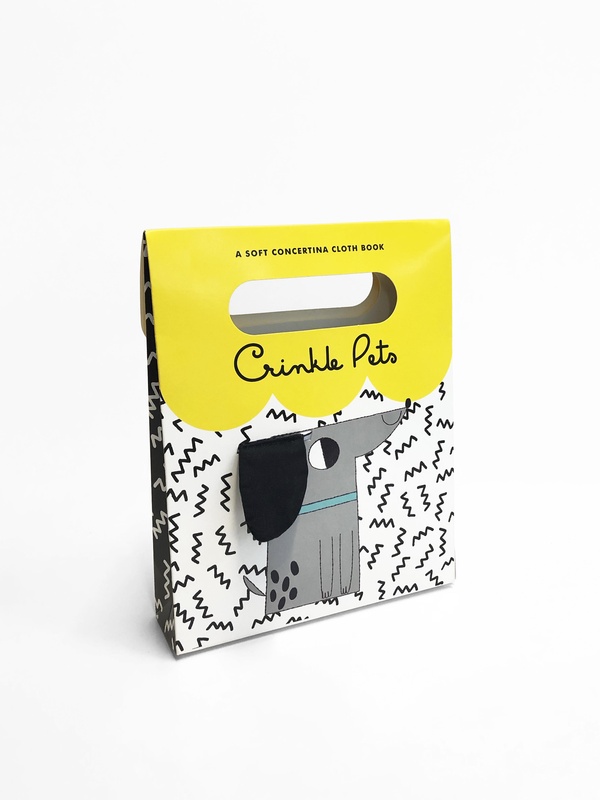 Bold patterns, high-contrast colours, adorable animal characters and a fascinating crinkly texture make this the perfect soft cloth book for babies. Meet Cat, Tortoise, Dog and Goldfish in this friendly pet edition. Introduce babies to adorable pets with this gorgeous crinkly contrast cloth book! On one side each animal has its own page, while the other side has a fun scene featuring all the pet pals: Cat; Tortoise; Dog; and Goldfish. The two middle pages have a tactile crinkly texture over the full surface area, and each end page features crinkle detail forming a flap. These tactile elements will fascinate babies and aid their sensory development. In addition to this, the bold patterns, black and white contrast and a bright colour palette will engage babies' attention and help support their visual development. Working with acclaimed authors and consultants, QED Publishings mission is simple - to create fresh, informative, high-quality books that will appeal to children, parents and teachers alike. Ever since QED's inception in 2003, each book has been specifically designed to make learning exciting, stimulating and fun for children. QEDs diverse range of titles covers everything from entertaining, innovative facts for the classroom to beautifully illustrated fiction that kids will want to take home. Get inspired and get learning - the fun starts here!